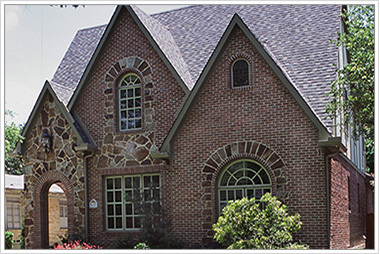 Custom Homes - Michael Hurst & Associates, Inc.
Michael Hurst & Associates, Inc. has built custom homes in the Dallas area since 1983. We offer exceptional value and quality. We lead by example. Our gallery of custom homes demonstrates our commitment to quality. View details on houses we've sold as well as our available list of inventory. Knowledge we share with all of our customers. Tips on how to select a design. We're here to help. Just contact us to schedule some one-on-one time. Copyright © 2006 Michael Hurst & Associates, Inc. All rights reserved.